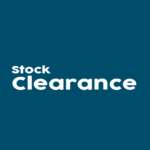 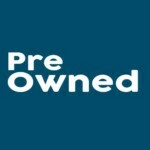 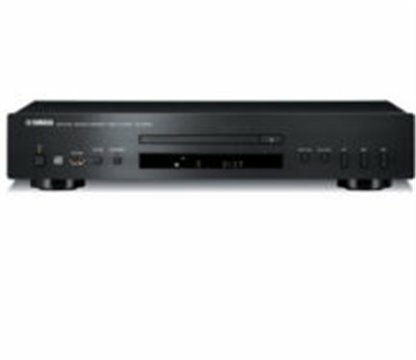 Yamaha hifi components for sale from Foto Discount World. 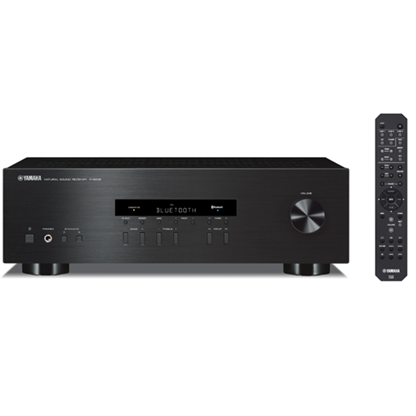 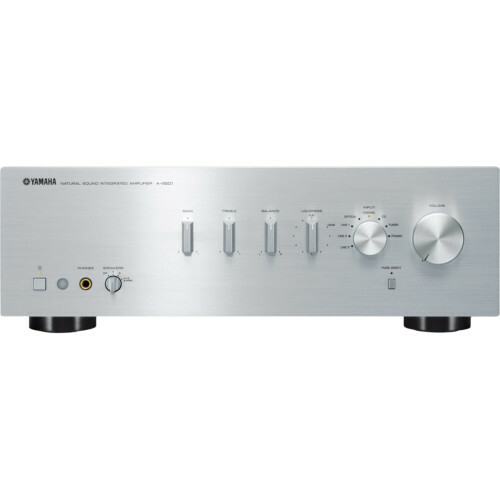 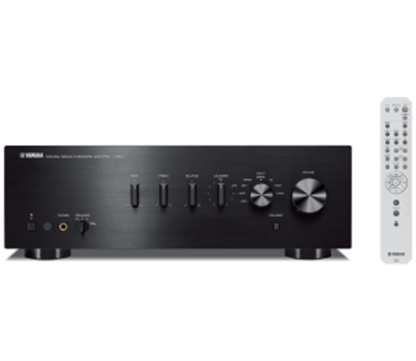 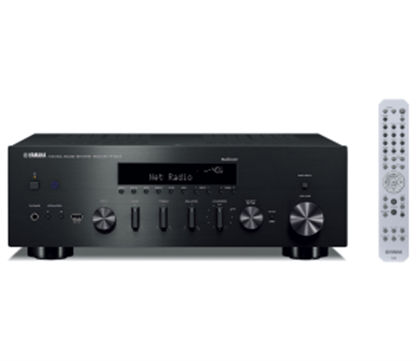 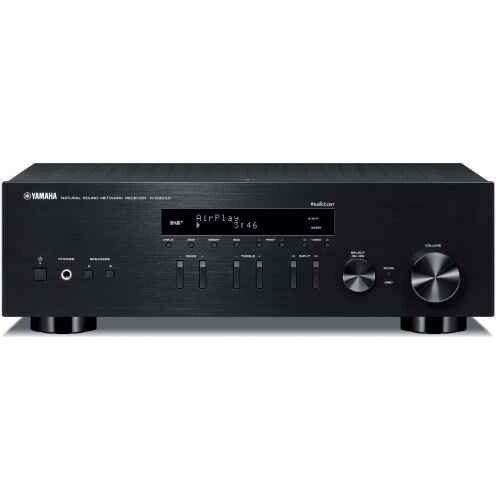 Wide range of Yamaha hifi components in South Africa available at the best prices. 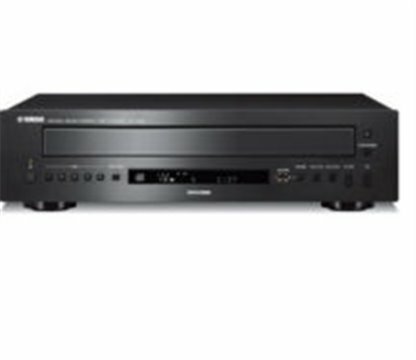 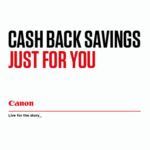 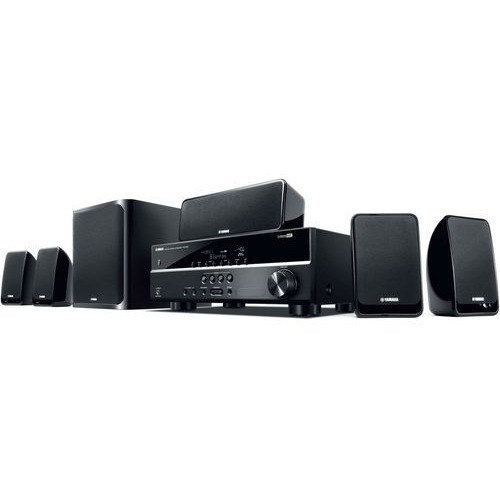 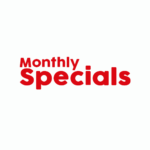 Buy Yamaha hifi components from Foto Discount World at the best deals in South Africa. 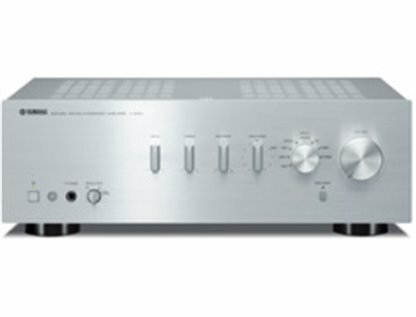 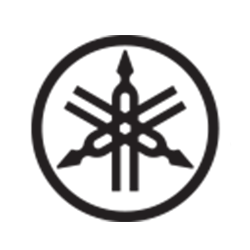 We make sure to give you the best Yamaha hifi components in South Africa.